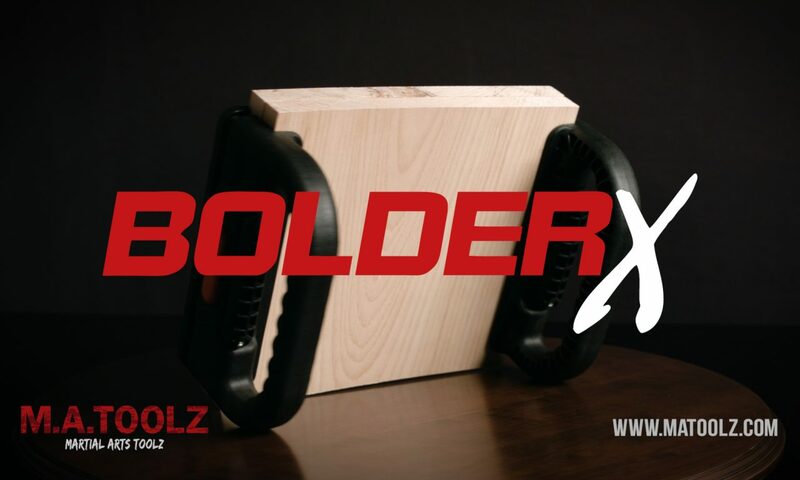 This is a project I worked on for MAToolz, promoting their new product, the BolderX, which is a martial arts board holder. I made a total of 10 videos for them, all varying in types. Posted On August 31, 2017 in Commercial with 0 Comments.